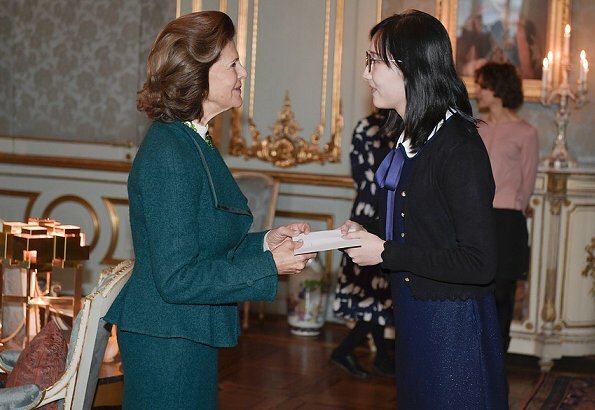 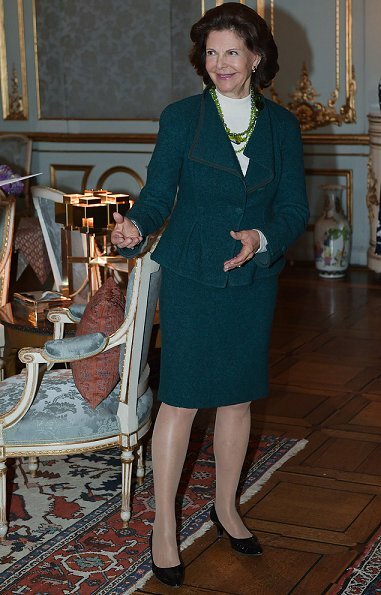 On February 5, 2019, Queen Silvia of Sweden presented the Queen Silvia Jubilee Fund's scholarships with a ceremony held at the Royal Palace in Stockholm. 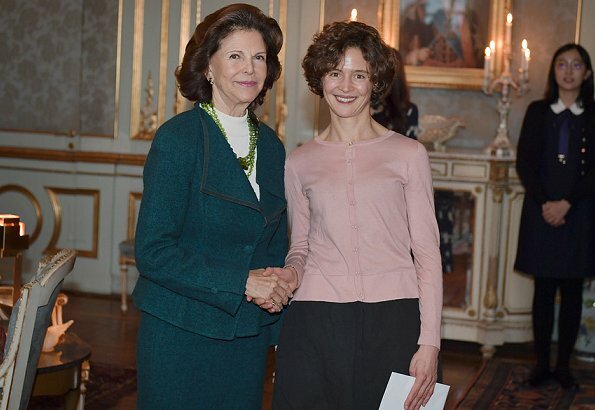 The foundation's funds contribute to researches on children and disability. 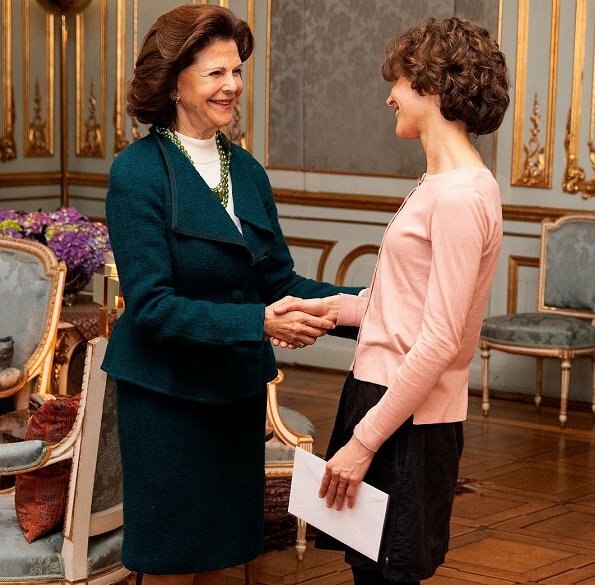 In connection with The Queen's 50th birthday, The Queen Silvia Jubilee Fund, which is a foundation, was established. 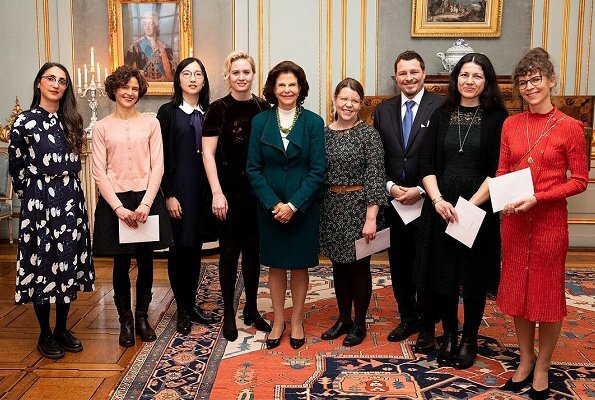 Every year, the foundation supports graduate work in universities and colleges in the country. 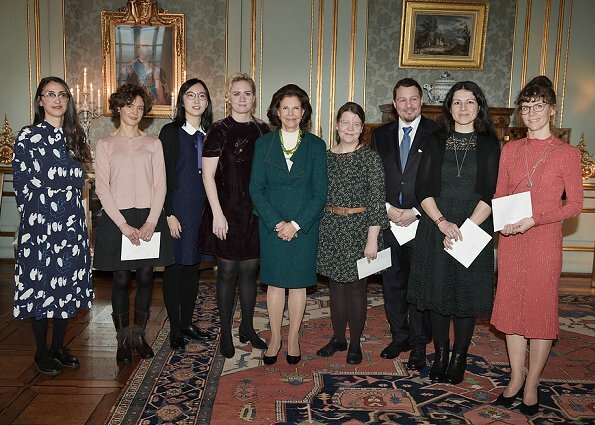 This year, the scholarships were awarded to research on the theme "Children with chronic illness - medical, psychological and social aspects."